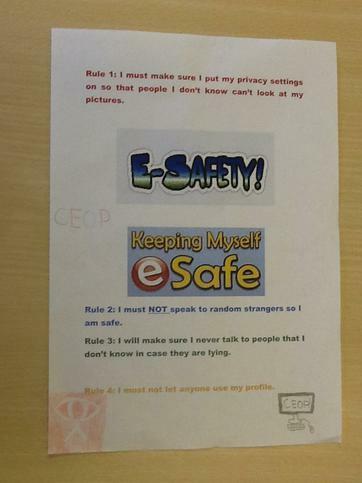 Year 2 discussed safety while using e-mails. 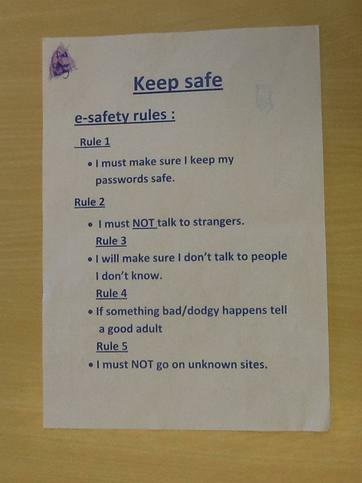 They talked about the use of appropriate language. 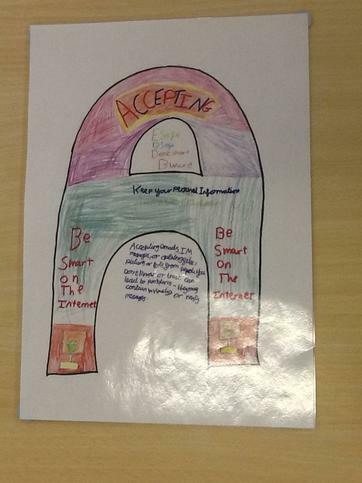 Year 4 discussed - How to stay safe on the Internet and while blogging? 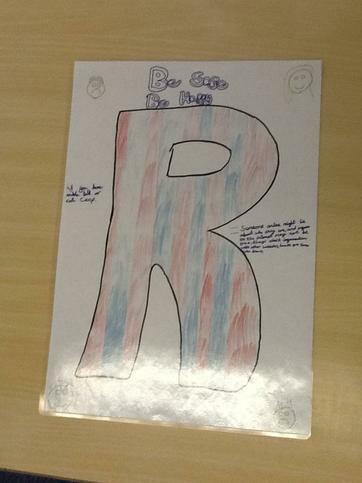 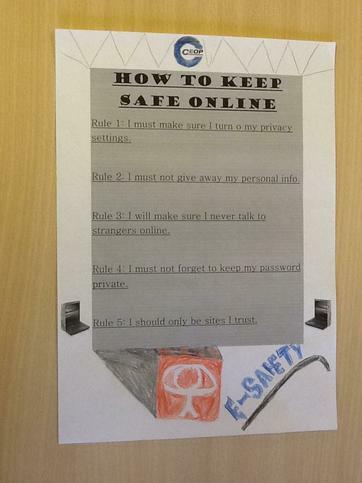 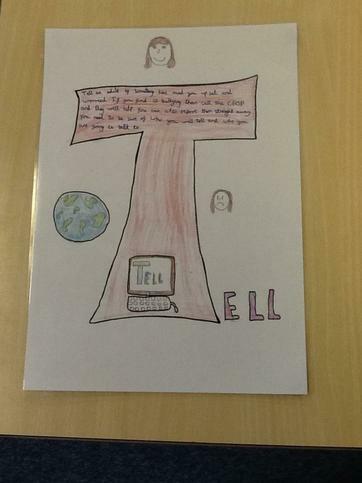 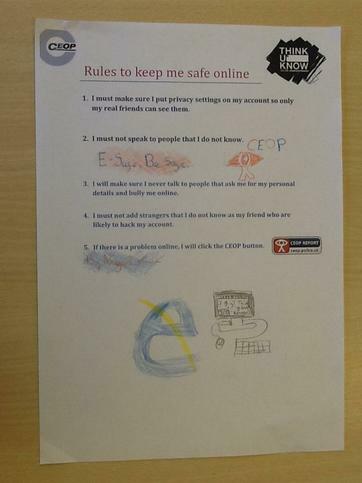 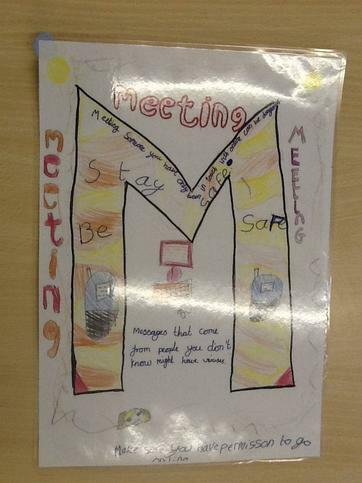 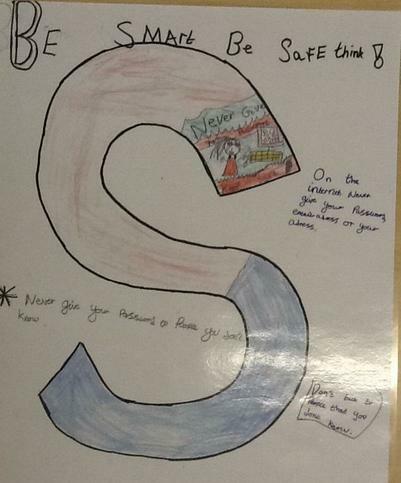 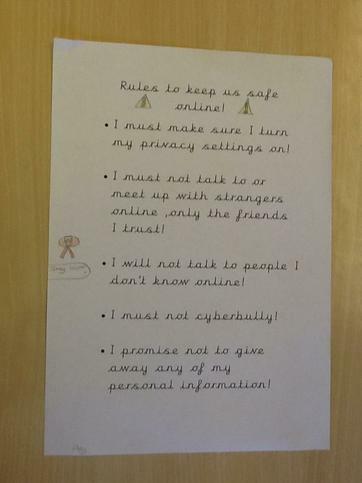 Year 5 Discussed different ways to stay safe online and created some posters.